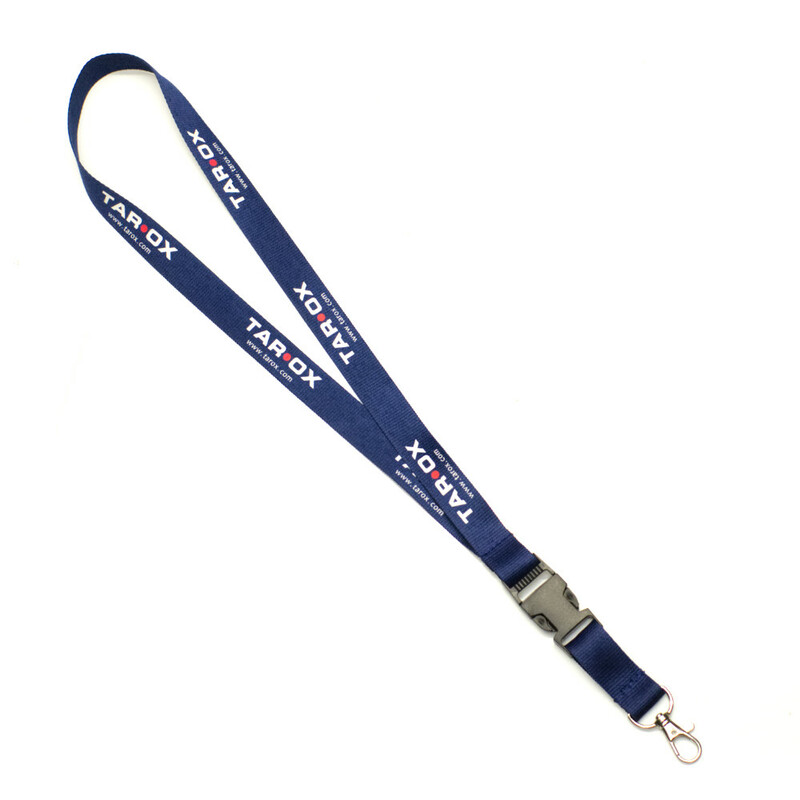 Our lanyards are made from a high grade smooth polyester woven into a 20mm flat ribbon and printed with the TAROX logo. They include a high quality metal trigger clip with 360 degree swivel to allow you to easily attach keys or ID passes etc. The attached items can easily be removed via the quick release clip without having to remove the lanyard from around the neck. 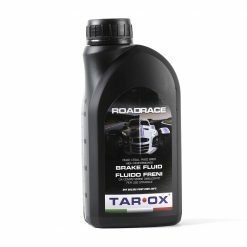 Great for holding your track pass at meets and often used for holding the cars bonnet from opening fully at car shows.